471 Properties Found. Page 1 of 23. With so much variety in the Streeterville homes for sale, you're sure to find the perfect residence to match your affluent tastes and lifestyle. This popular downtown community doesn't contain any single-family homes, but it is renowned for its selection of impressive high-rise condos and exceptional townhomes. Nearly every single one of these fine living communities include around the clock security, a doorman, fitness facilities, private spas, and more. Inside the homes, you'll notice that each residence is as desirable as the next. While many of the buildings have belonged to the Chicago skyline for generations, these stunning apartments showcase everything but their age. One of the oldest buildings in the area was actually developed back in 1929, but with frequent care and upkeep is still one of the most sought-after and prestigious addresses in the city. Each of these amazing spaces has been professionally refreshed and redesigned to be the epitome of class and elegance. No matter what your style preference is, you'll find the space to complement your lavish lifestyle. Take in the breathtaking panoramic views of downtown and the waterfront from a towering high-rise condo building, and enjoy relaxed and luxurious living with all of the services and amenities you'd expect in an upscale condo community. Just minutes from a brilliant array of world-renowned attractions, highly acclaimed restaurants, and popular downtown shopping. If you love having endless things to do, you're sure to find your perfect abode here in Streeterville. Lively and bustling with an endless array of things to do, Streeterville condos offer spectacular waterfront views in an unbeatable location. Aside from its vast supply of luxury condos and townhomes, Streeterville is one of the number one destinations in city for sightseeing, eateries, and things to do. Tourists from all over the world visit Streeterville each year to enjoy the sights and attractions of its popular amusement park and selection of international dining. Here are just a few of the communities top things to do and places to visit. For more information about Streeterville real estate, contact Andreas Holder and his team online or call them at (312) 893 3560. 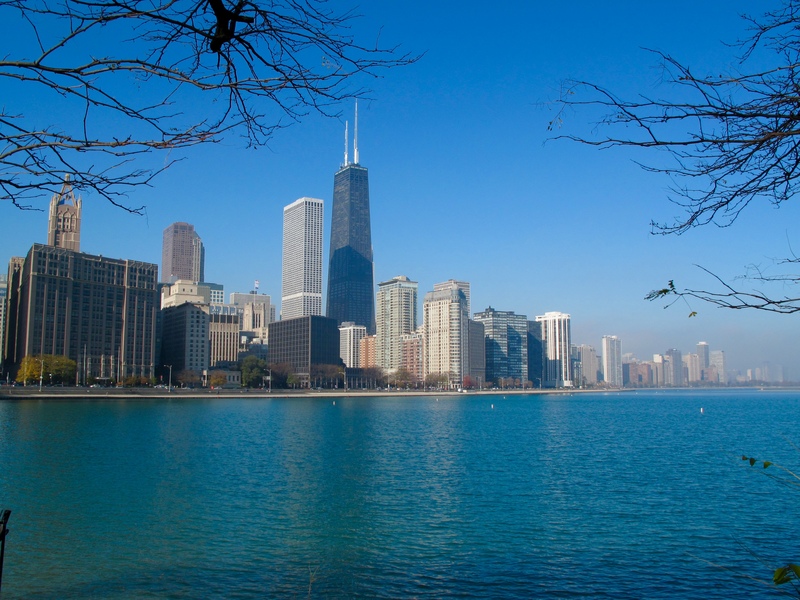 Andreas Holder is your #1 source for downtown Chicago real estate.